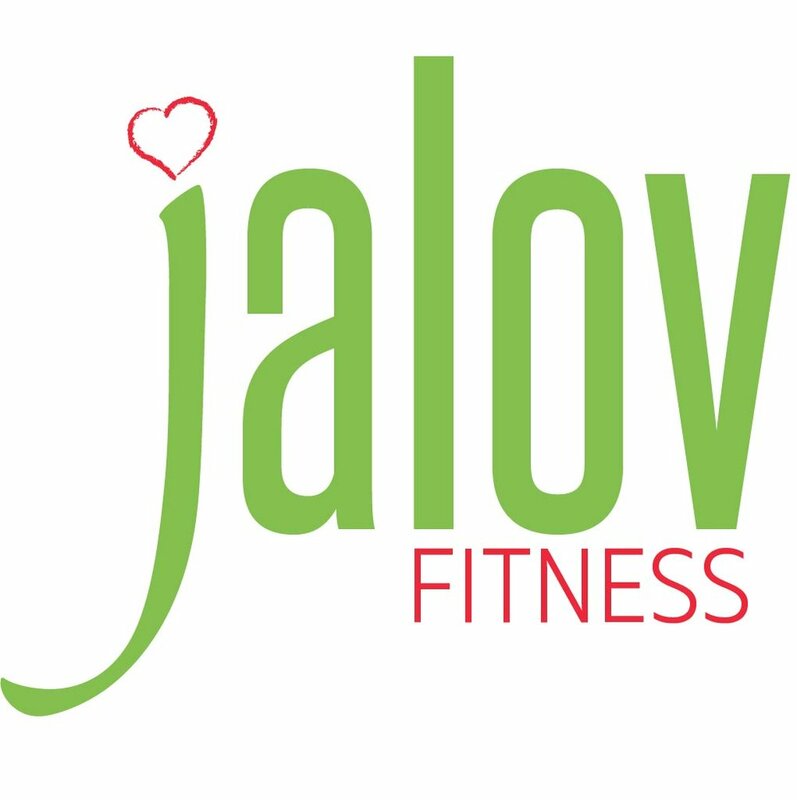 JALOV Fitness is a business owned by Anais Llanos, specializing in fitness and health services that motivate change in clients’ lives and promote participation in an active lifestyle. 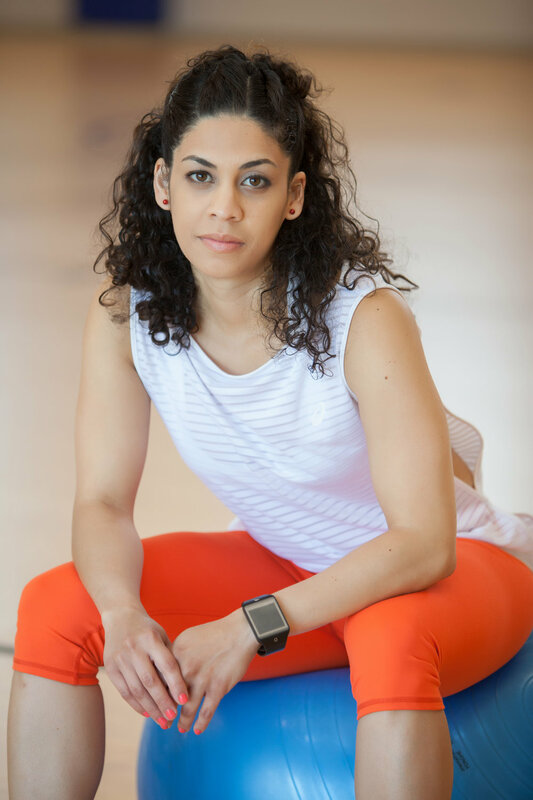 Anais came to me in need of business services that included a logo and strong visual brand identity. 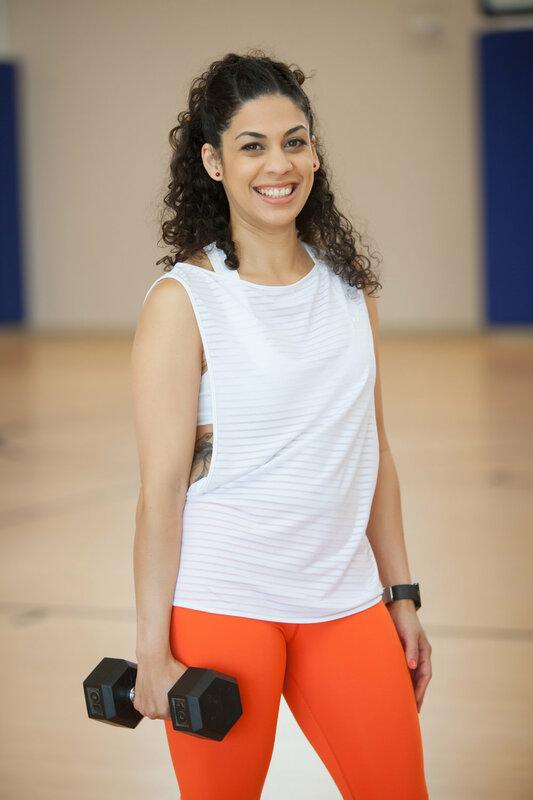 Brand Development needed to incorporate a holistic approach to fitness and wellbeing. The overall aesthetic of the brand needed to encompass feelings of reliability, compassion and effectiveness. Working with Anais was a delight. We came up with some fun design concepts and several logo/submark options for her to pick through. We also included some headshot to use in her future promotional materials. 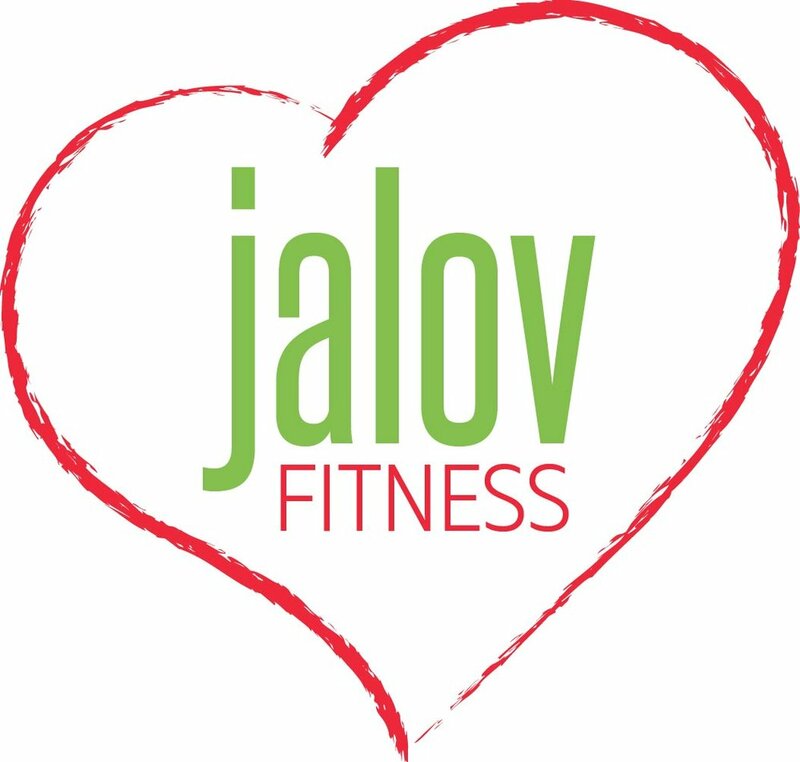 Follow JALOV Fitness on Facebook.